I might as well say it now: I am a fan of Game of Thrones. The TV series and the books, they’re both great. The books weave a fascinating story of loyalty, betrayal, honour, murder and so much more. And the TV series, which (quite understandably) does not strictly adhere to George R. R. Martin’s “A Song of Ice and Fire”, gives a fantastic look into the world set out in his tomes. But with a story so wonderfully presented to us already, how and where can Telltale’s episodic video game fit in? 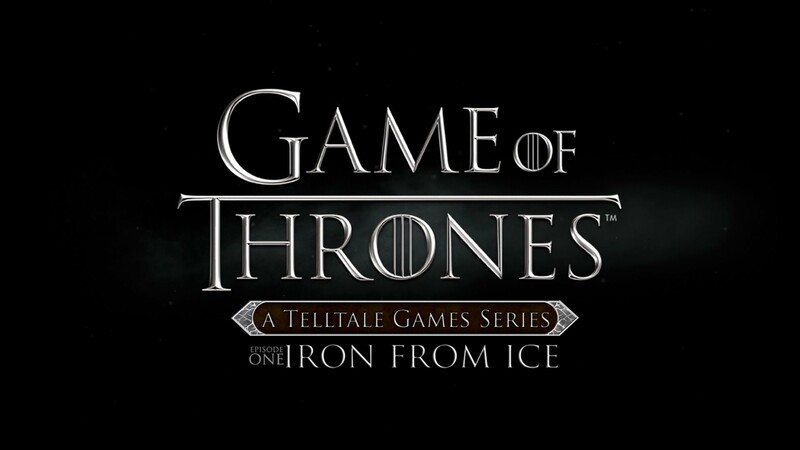 “Iron From Ice” was always going to be a side story, given that the main story is already a well trodden path. 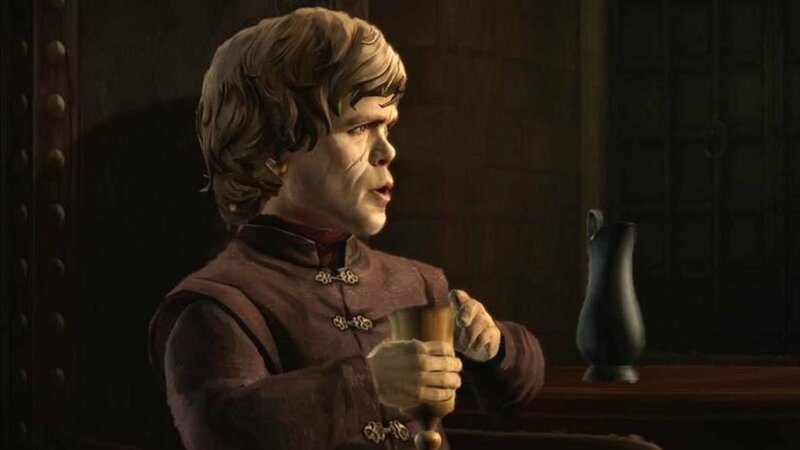 What Telltale needed to deliver was a different, as yet untold, chronicle that was both a part of Martin’s world and yet was new; something that was both familiar and yet original; a bit like something Schrodinger might write, and not. So how did they fair? I actually felt that the game captured the spirit of Game of Thrones perfectly. The books and TV series could feel a little slow at times, and yet somehow underneath it all there is a sense of discomfort… like a brewing storm. The tension would build into a crescendo and would usually end with one or a lot of people being killed. Sometimes main characters would meet an untimely demise too. This sense of unease is something the game carries off perfectly. For those who do know the story I can say that “Ice From Fire” starts at the Red Wedding. Without giving any spoilers away your character takes you very quickly away from the main story and onto a parallel one. The tale we are familiar with from our screens acts as a backdrop to the one we are told within the game itself, with well known characters appearing every now and again. It’s a good mix of old and new, making it feel as though you are a part of Game of Thrones. 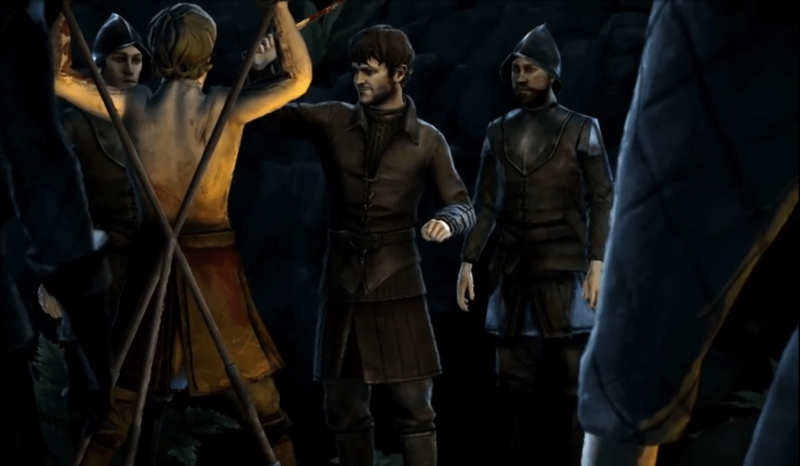 Within the game you take control over three new characters all from the House of Forrester, a house loyal to the Starks. You play a squire (at the Twins), the lord (at his home) and a daughter (as a maid in King’s Landing) and it’s a very clever mix. You are forced to make decisions on many different levels, battling your wits against Frey soldiers to then meeting face to face with Cersei, the Queen herself. If you who are not yet convinced what I can say is that Iron From Ice does a fantastic job of capturing the spirit of Game of Thrones. There is a story unravelling before your eyes, some of which you can control but others you cannot. It creeps and it broods, but above all (and this is what really swung me in favour of this game) it delivers that Game of Thrones moment. You’ll know it when you reach it, believe me! !